I'm excited ((and so nervous!)) 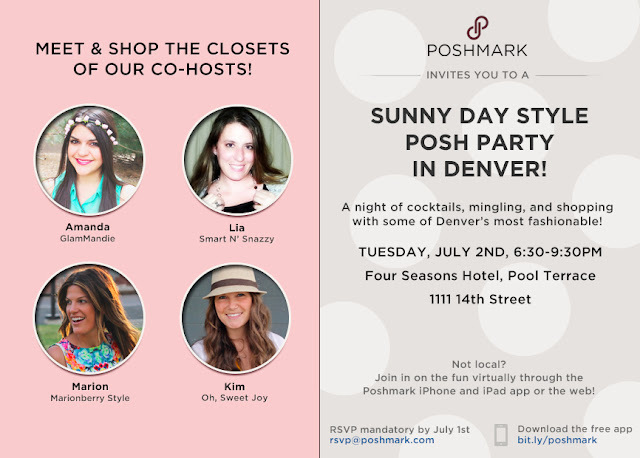 to be one of the hosts for next week's posh party in Denver! I don't feel cool enough to go to this, much less be a host, but here we are. Let's do this ((what, you don't talk to yourself to pump yourself up?)). Besides, who doesn't want to get all fancied up to drink cocktails at the Four Seasons pool terrace? I feel a little bit like Serena Vanderwoodsen. If you don't know what/who I'm talking about, then you're probably better off. Have you heard of poshmark? It's basically a website and ((FREE)) app to set up your own closet for people to buy from or to buy from other fashionista's closets. I've found so many great anthro pieces that I have my eye on! You can follow my closet HERE and use the code HDWLF when you sign up so they know I sent you ((pretty please? wink.)) :) I haven't uploaded anything yet, but keep an eye out. It will be MUCH easier to maneuver than my instagram closet sales! Don't forget to RSVP! I hope to see you there!!! aww so cool! wish i could go!! and marion will be there, love her!! YAY!! So, so, so excited! I can't wait to see what you list, and can't wait to meet you! What a great time! Wish I was in Denver! 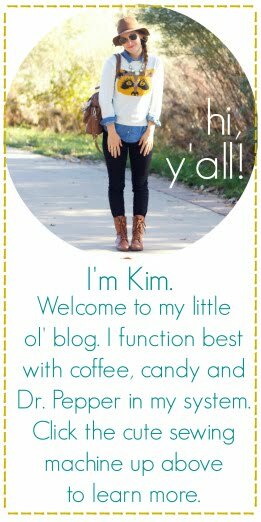 Maybe I should get my toosh down there and meet some close bloggy friends! Looks great! I am in Fort Collins:) Have a great weekend!